based on solid gaming fundamentals. that come bundled with a dozen of early 90's classic games, that defined our generation. We are a multidisciplinary team, proud about our video game heritage. We think inside of the box: We always refer our game design decisions to classical games and we believe game design innovation comes from what we already know. We believe that the latest technologies like Virtual Reality and Augmented Reality will bring a lot to games. We really want to define what makes those unique and use them as core of our game mechanics. We are so, so happy to make games we want to share our passion with everyone. With an academic background, we collaborate with several swiss schools and associations on several research projects and game development workshops. Discover our upcoming 2-player VR horror game. How to make VR social? 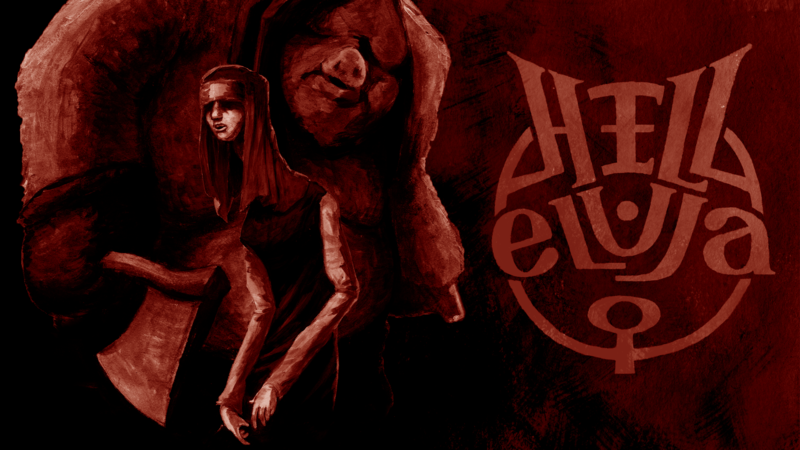 Hell Eluja is an asymmetrical 2-player VR game, where one player is trapped in a dark dungeon and the other plays as the dungeon master on a tablet. Code Name: PowerDisc is a 2-player competitive game on HTC-Vive. Tabletop wargames meets Augmented Reality. 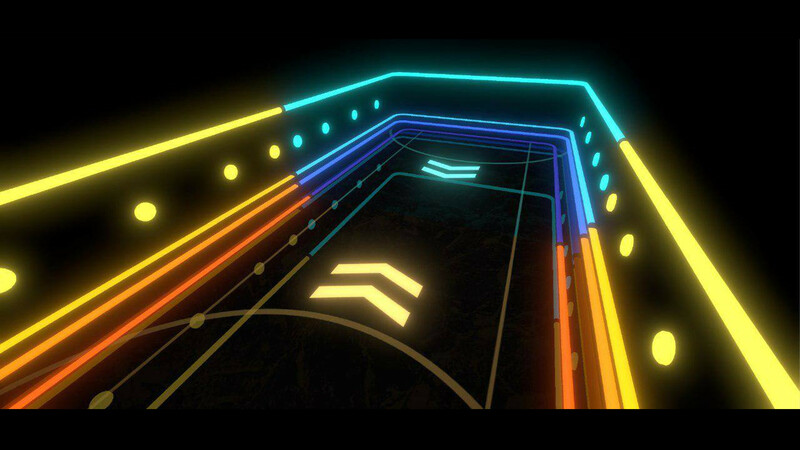 We design and develop Virtual and Augmented Reality games. Have an idea? Want to collaborate? Want to say hi? Drop us a line!